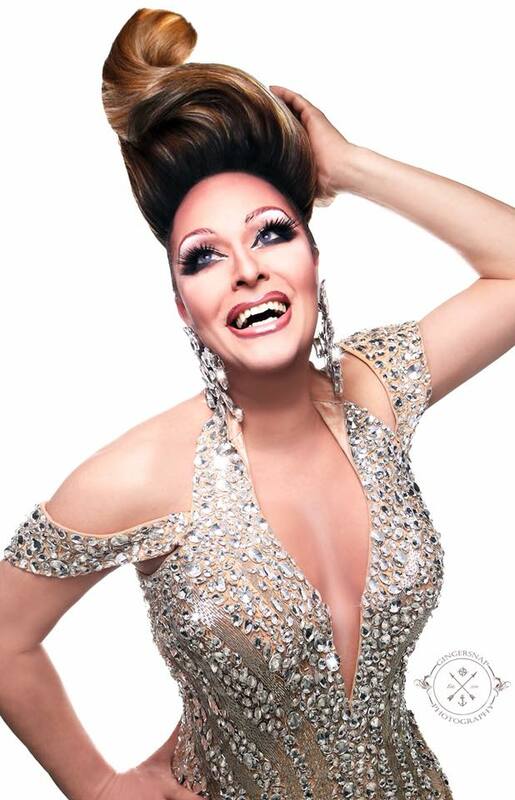 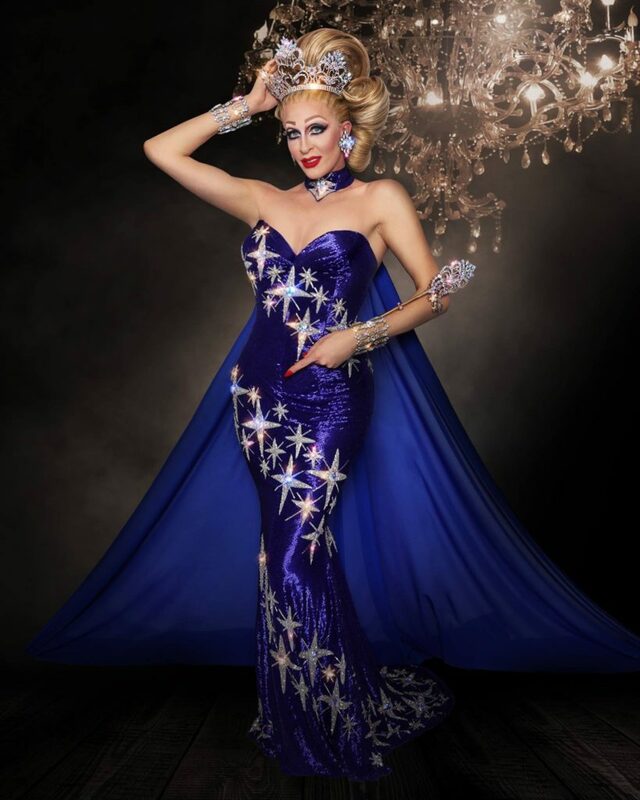 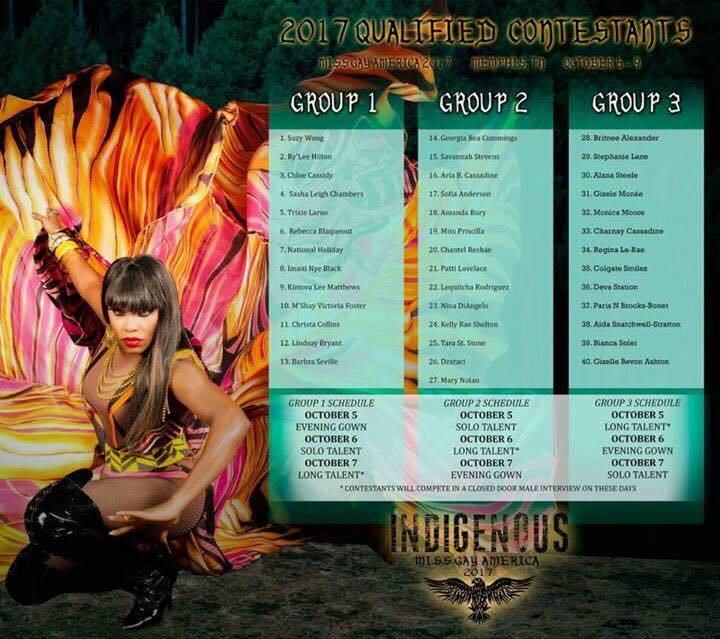 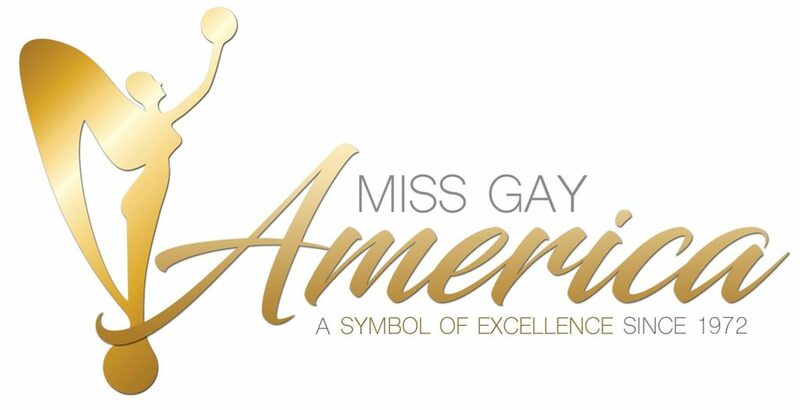 *Alyssa Edwards was unable to fulfill her duties as Miss Gay America due to scheduling conflicts. 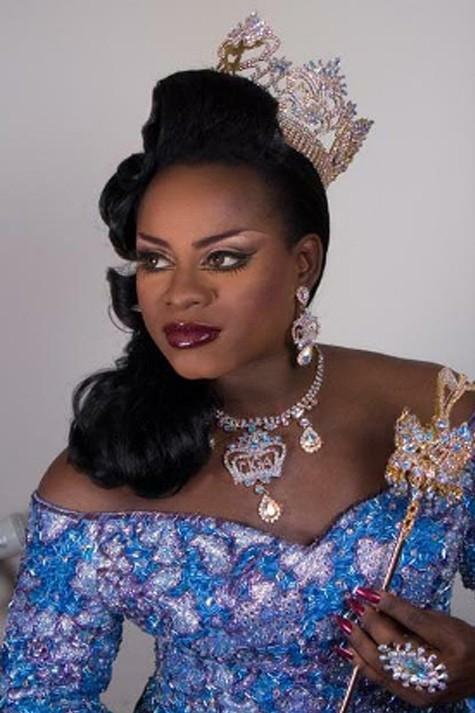 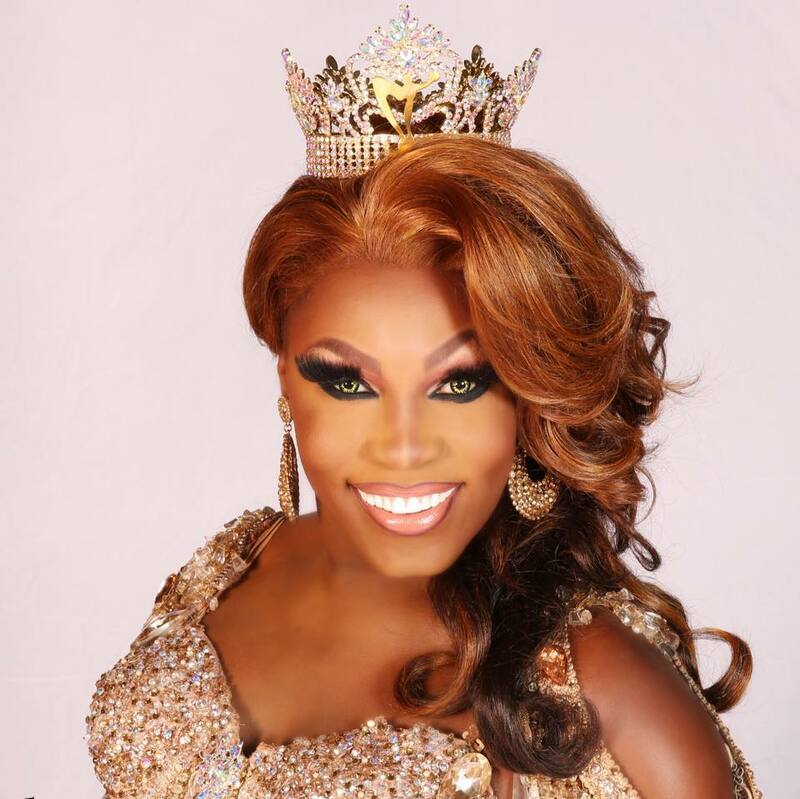 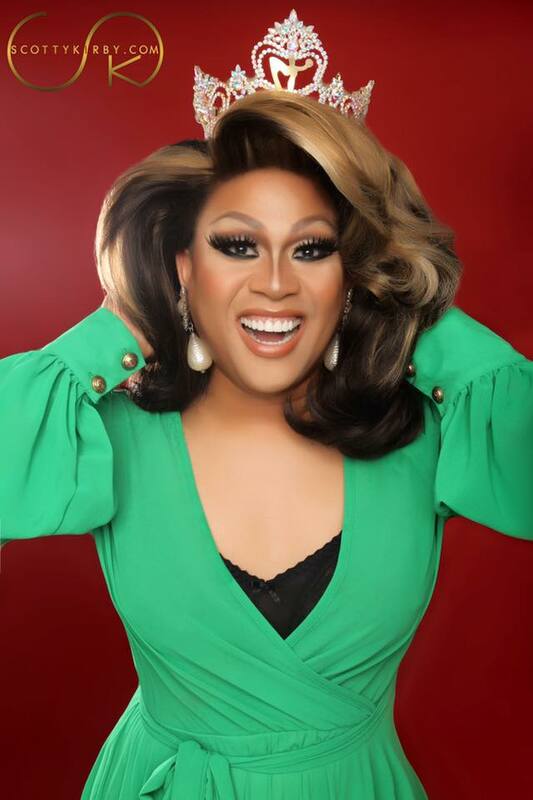 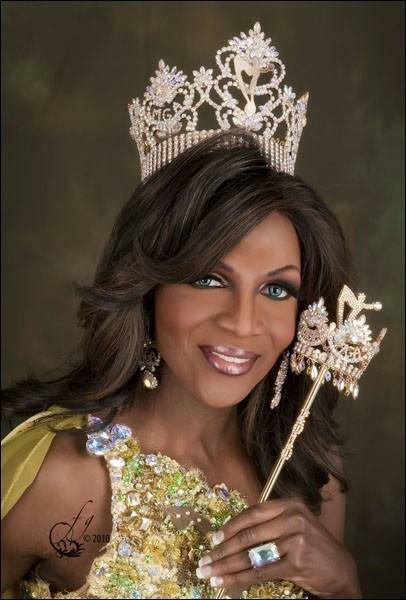 Coco Montrese was crowned as Miss Gay America 2010 in a special ceremony at the Grey Fox in St. Louis, Missouri. 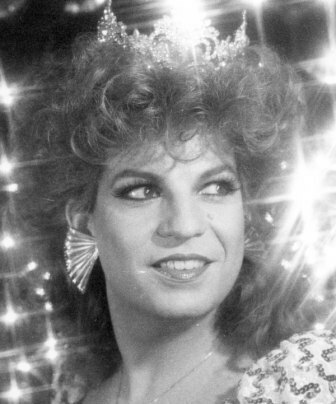 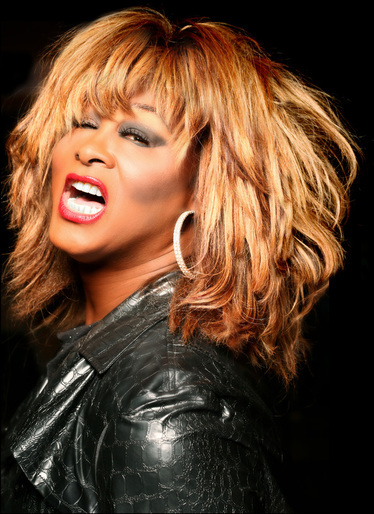 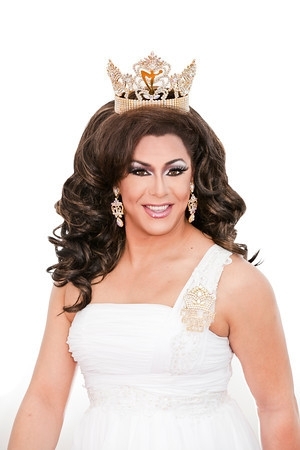 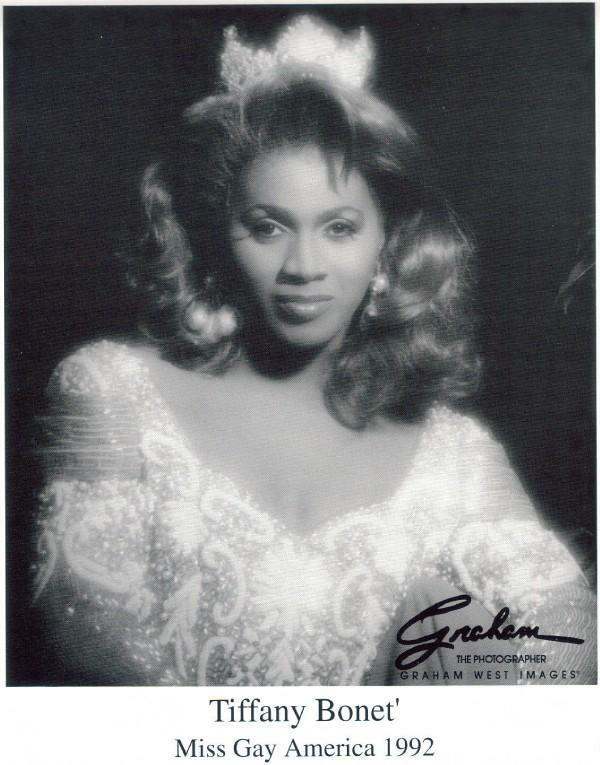 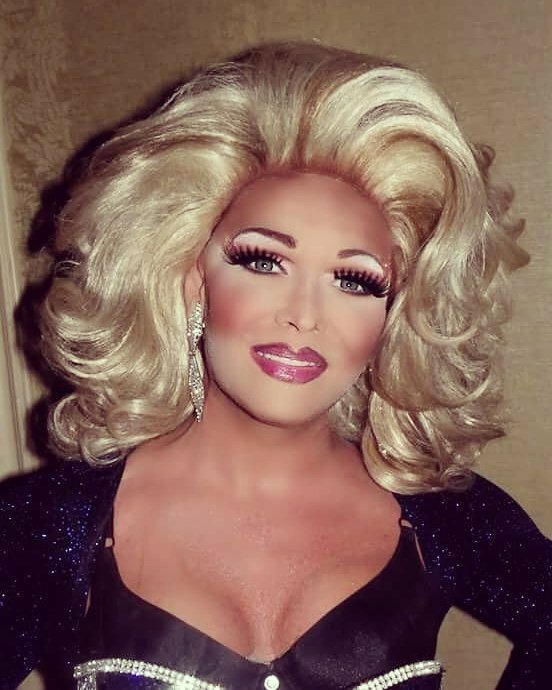 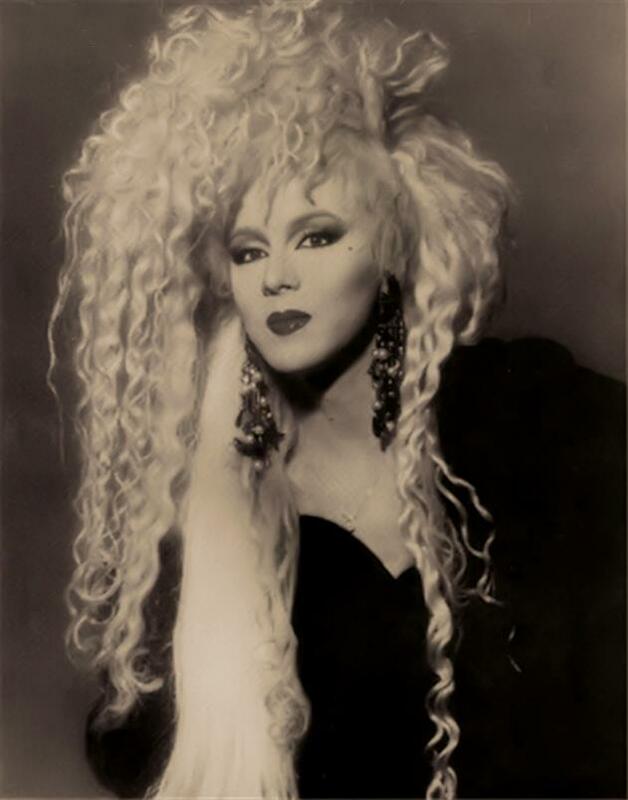 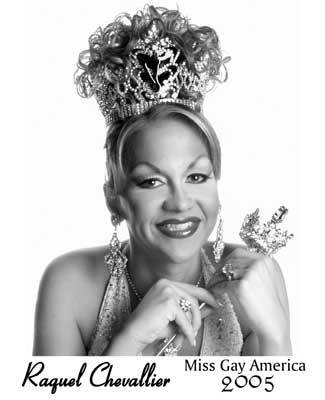 *Ramona passed away during her reign as Miss Gay America. 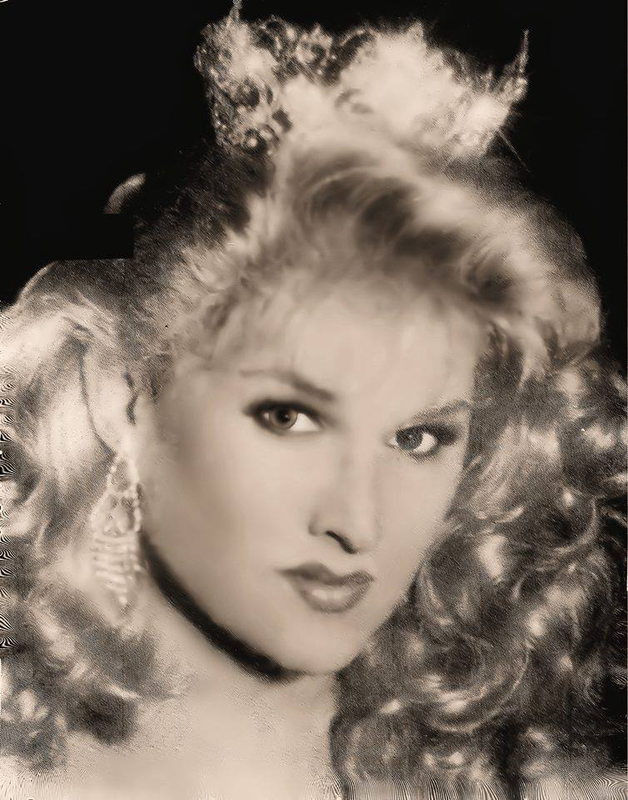 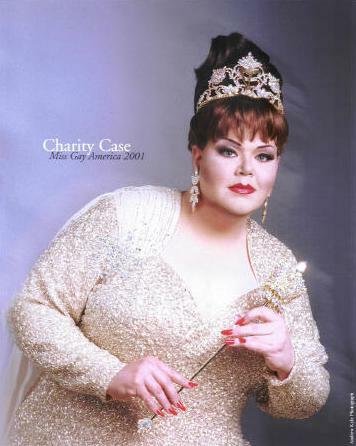 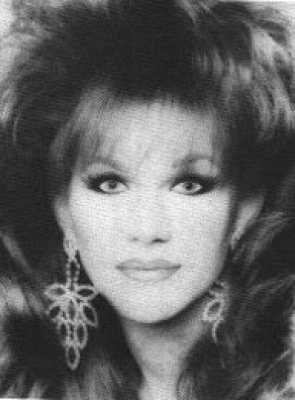 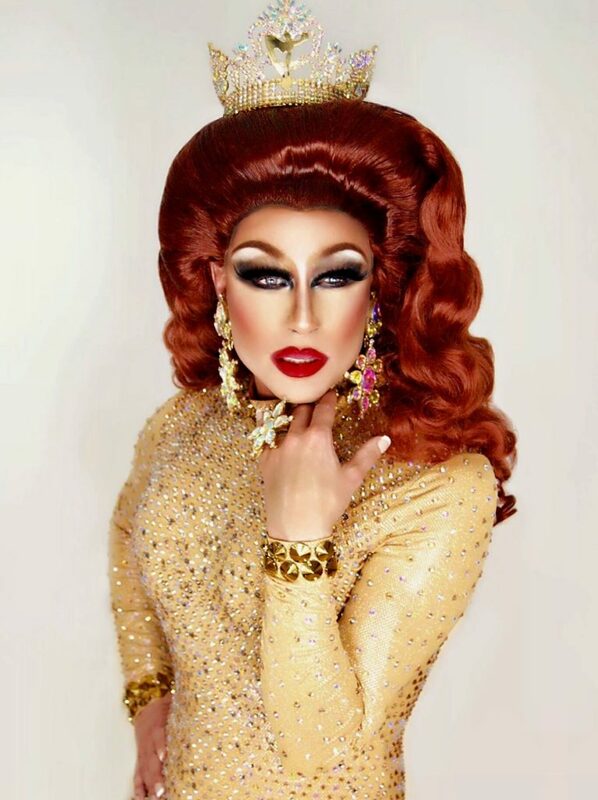 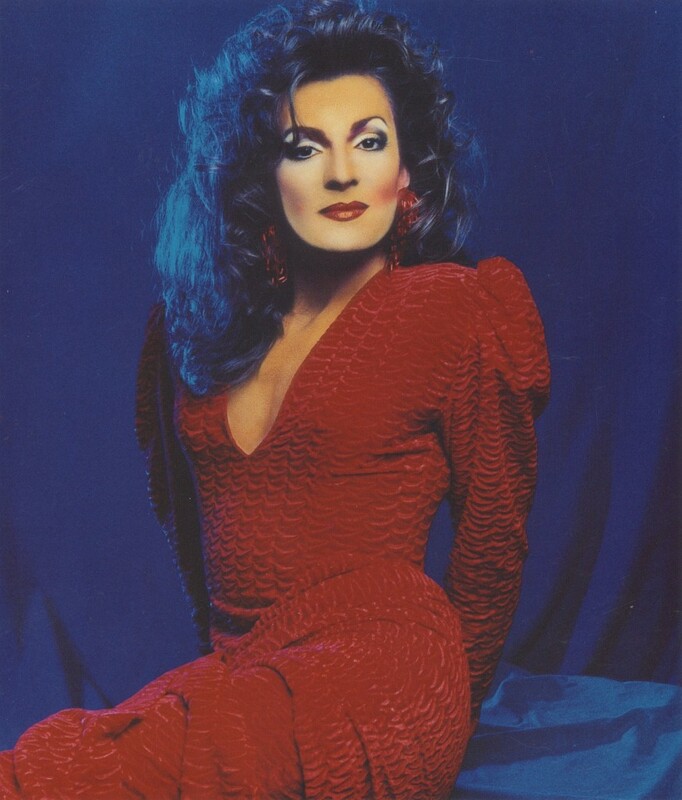 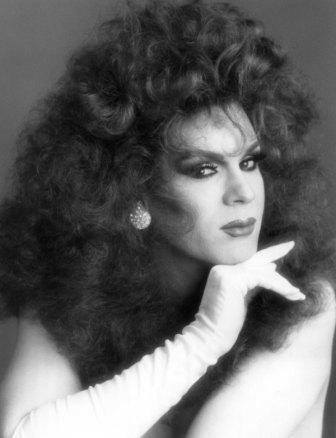 Patti Le Plae Safe was crowned Miss Gay America 1995 prior to the Miss Gay America 1996 pageant in a special ceremony. 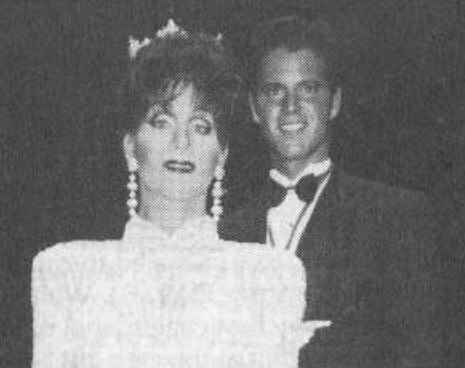 Moments after his coronation, Miss Gay America 1995 Ramona LeGer is congratulated by Mr. 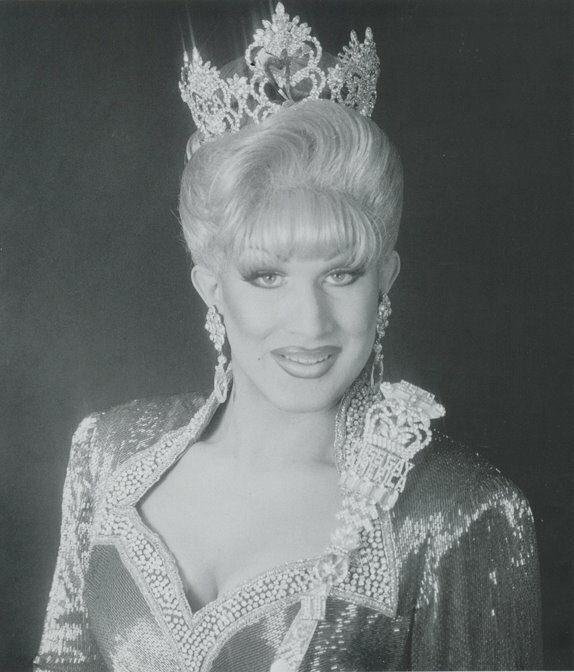 Gay All-American 1995 John Reny. 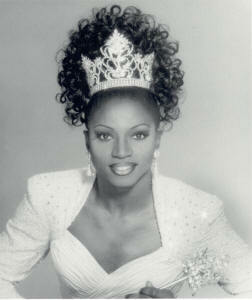 *Shan Covington’s title was removed during his reign. 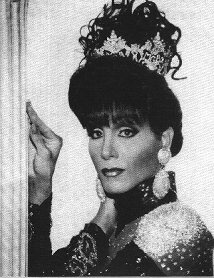 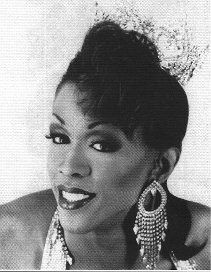 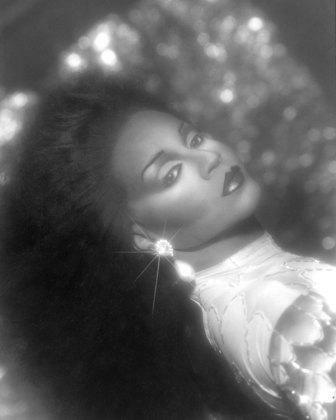 As 1st Alternate Michael Andrews was offered the title of Miss Gay America 1976 but he declined wanting to compete and win the title. 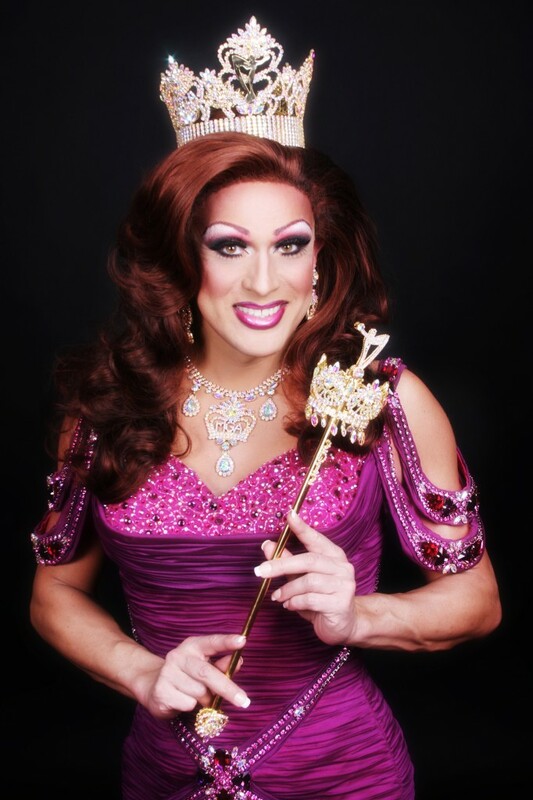 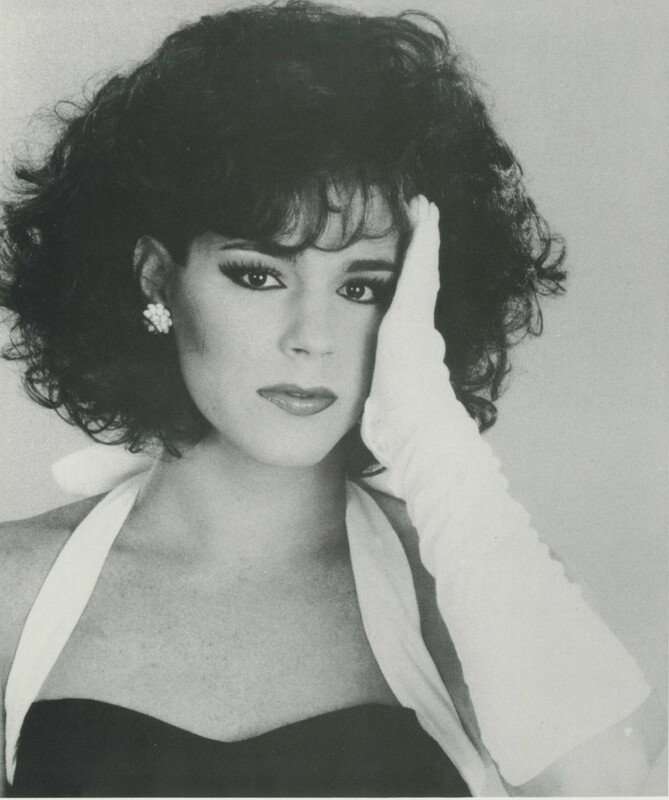 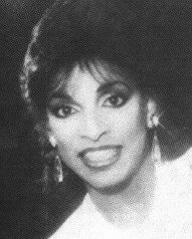 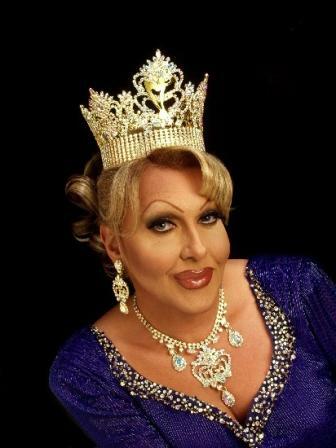 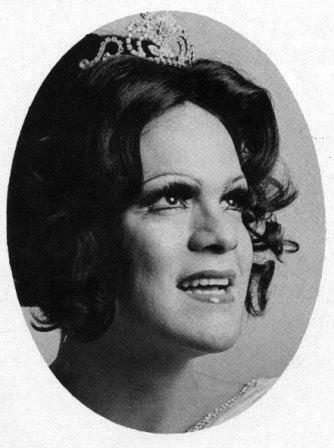 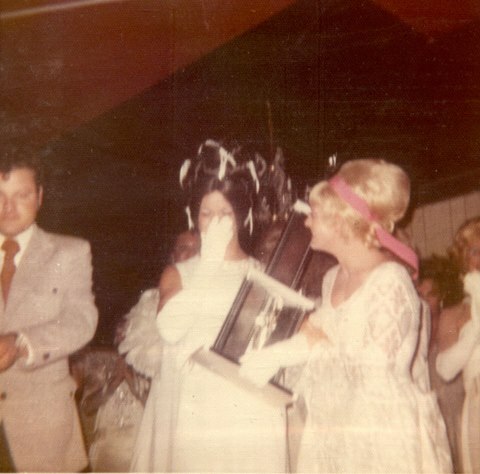 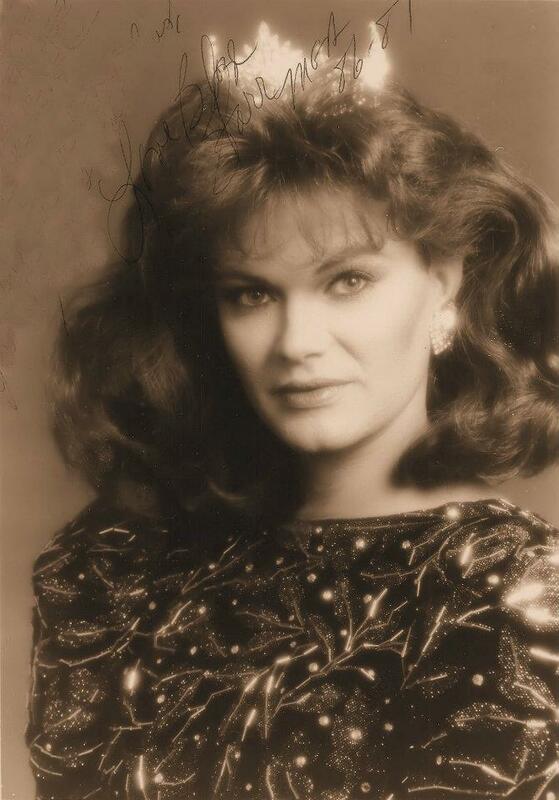 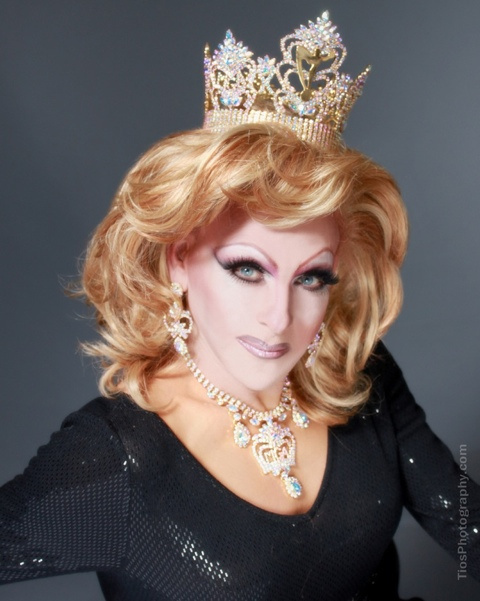 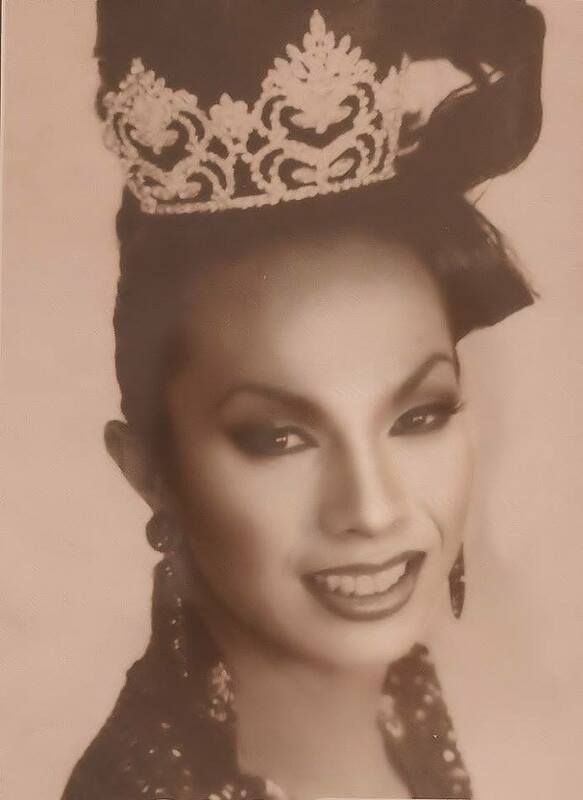 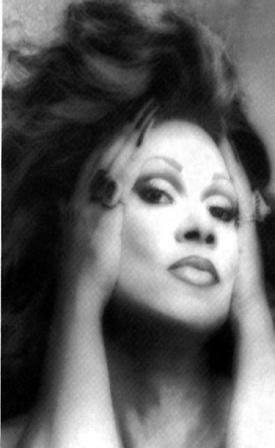 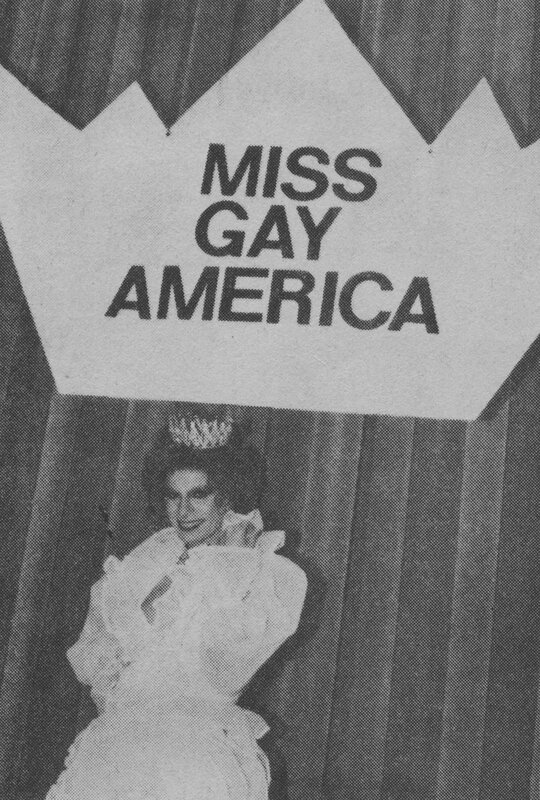 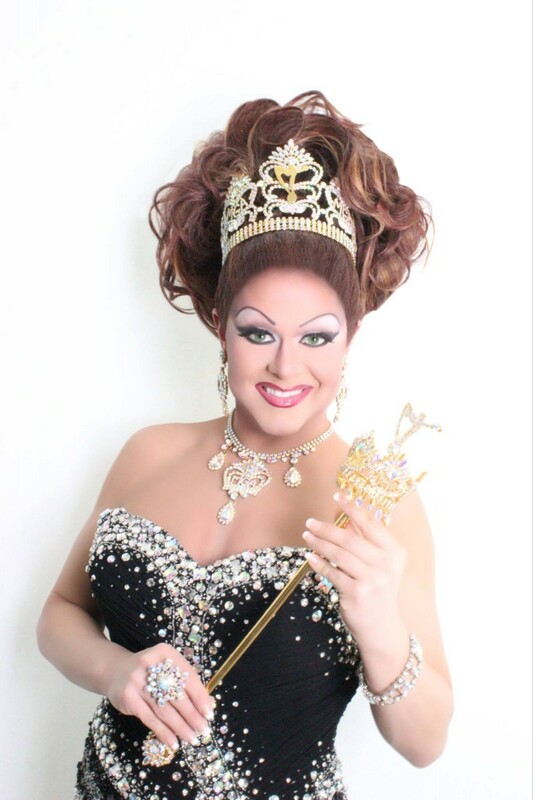 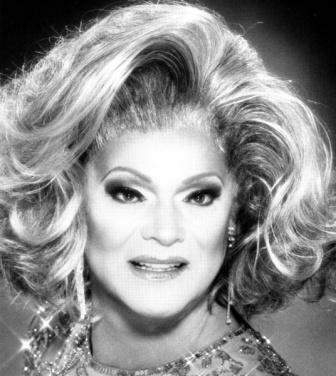 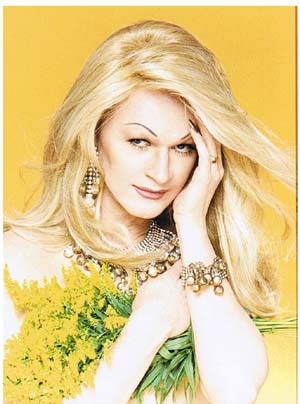 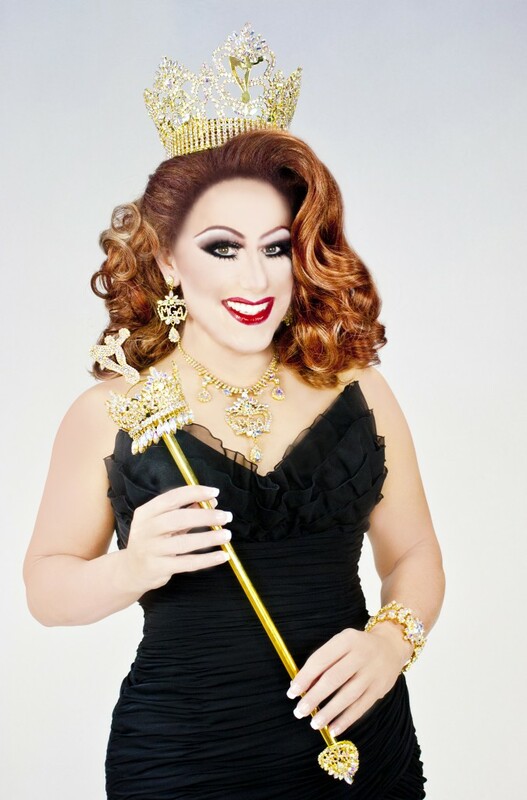 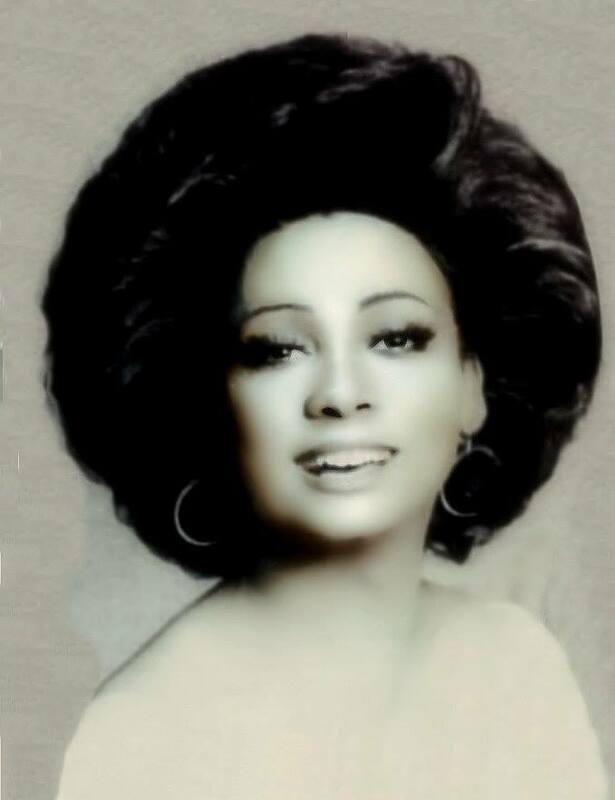 The 2nd Alternate Dani Daletto was crowned Miss Gay America 1976. 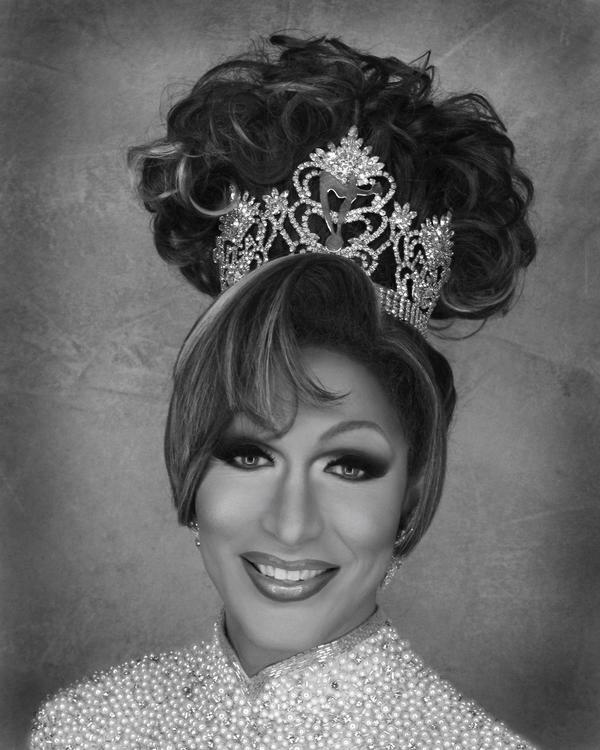 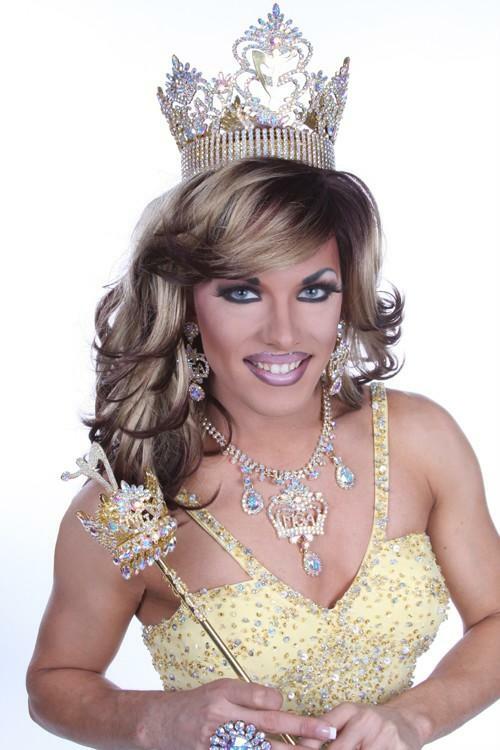 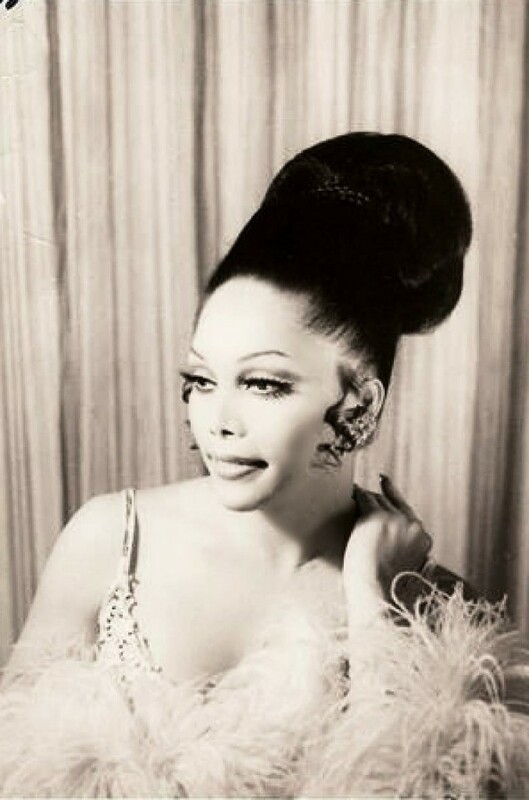 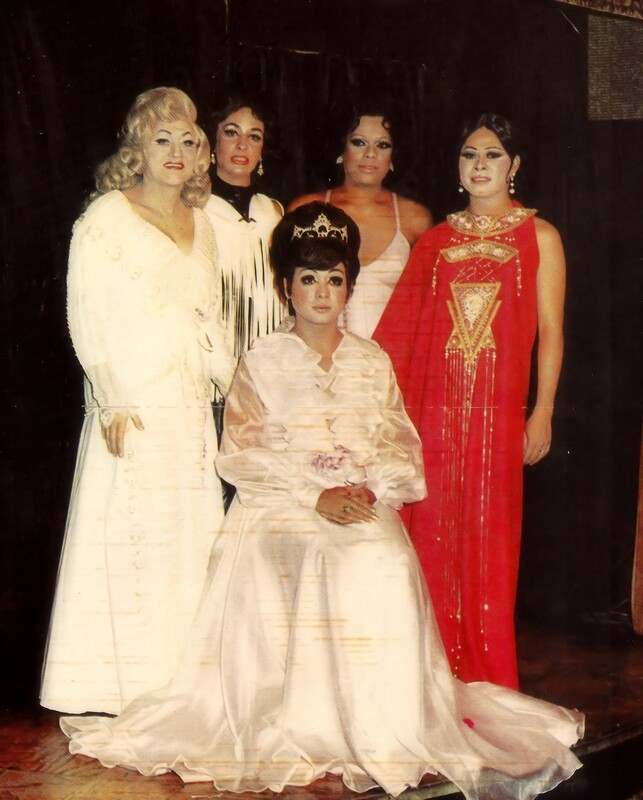 The first ever Miss Gay America pageant was held at the Watch Your Hat & Coat Saloon in Nashville, Tennessee.